"Instead of stamp, I like the initial ring with carve-out cut shapes. 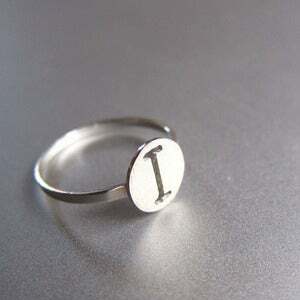 This is a custom ring for the initial letter you choose. The shape of the disk can be customized too. It can be a triangle or a heart, any shape you like. Not only Initial and letters can be customized. Numbers and shapes can be made too. 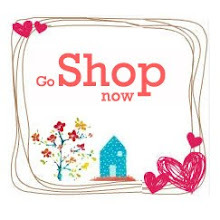 Please feel free let me know whatever you wish to have on your sterling silver ring. My Goal is make special sterling silve ring for you . Hope you like this custom ring with initial letter."